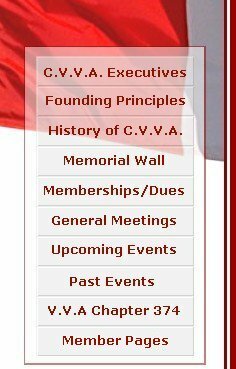 • To assist and support the Canadian Vietnam and Vietnam era Veterans, including their families. • To bring unity of all who have served and to kindle in them the spirit of comradeship and mutual help. • To perpetuate the memory and deeds of the fallen. • To foster international peace and good will. 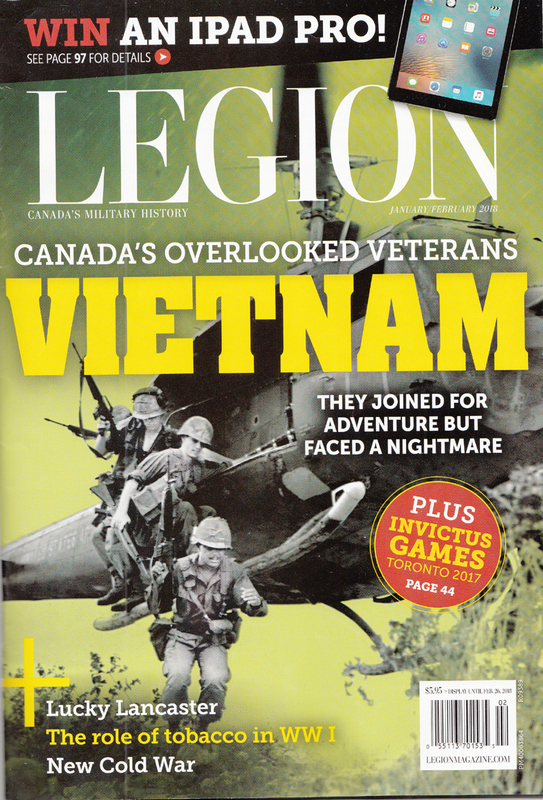 • To help Canadian Vietnam Veterans in obtaining benefits through the Canadian, and or US government.